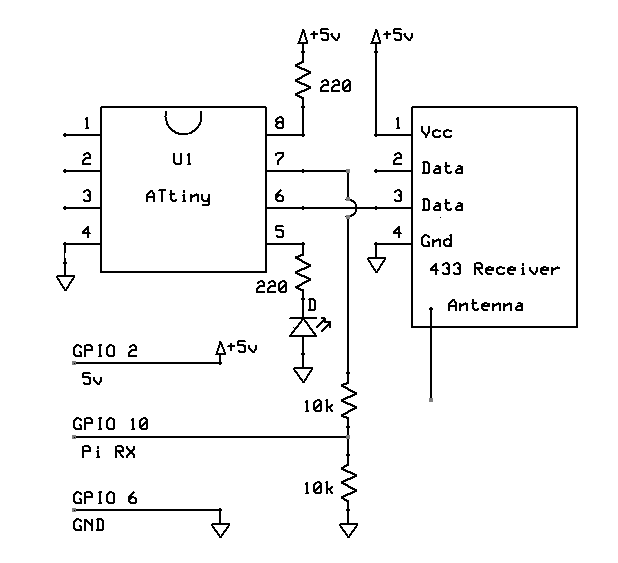 Raspberry Pi 433Mhz RF Communication Via ATtiny85 | The Wonderful World of Microcontroller! 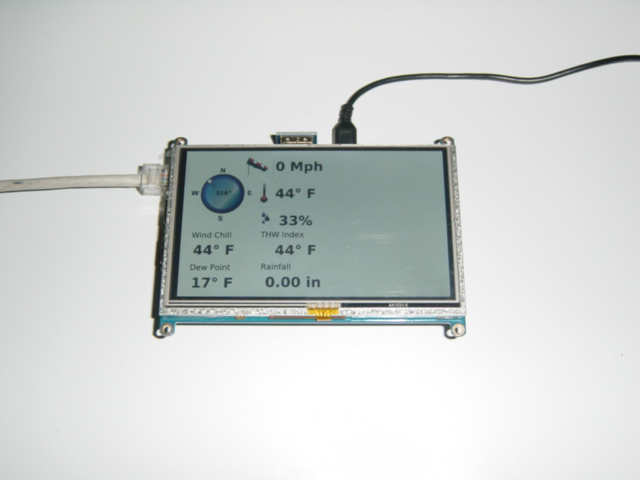 The Experiment: In this experiment were going to explore the possibility to replace the Arduino UNO Wireless Weather Station web server, with a Raspberry Pi Web Server. Will use an ATtiny85 to convert the 433Mhz data stream from the remote Weather Station to RS232. The Raspberry Pi will poll the serial port and convert the received ATtiny serial data to .xml file for the flash Web Weather Station plugin. Mar 20, 2015: Created a ATtiny 433Mhz to RS232 Data Converter schematic. Built the ATtiny 433Mhz to RS232 Data converter on a proto board and wrote the ATtiny 433Mhz to RS232 sketch. 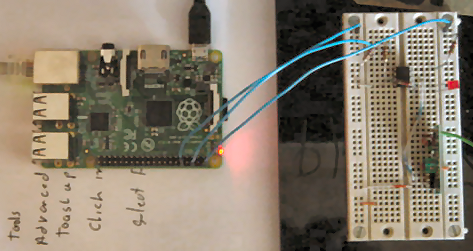 Testing / working on the Raspberry Pi Python Serial Port Script. Installed the NGINX Webserver. 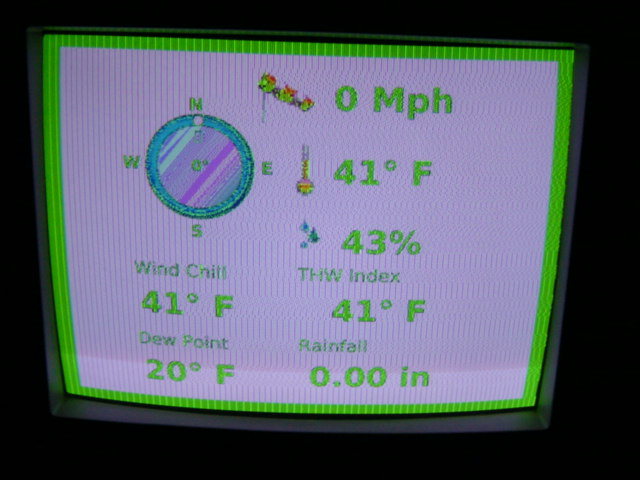 Things are looking good weather data .xml file is up dating every second in the background on the Raspberry Pi. Tested the Flash Weather Station Plugin hosted from Raspberry Pi Web server and all working well. 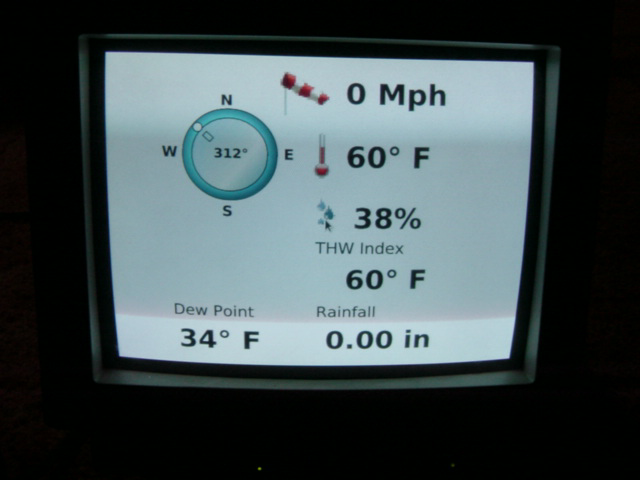 Mar 21, 2015: Decided to boot the Raspberry Pi in kiosk mode, will display the Flash Weather Station Plugin in full screen mode. Will run the Weather Station 433Mhz to RS232 Data Converter \ Web server in the background. All is working well, the ATtiny 433Mhz to RS232 sketch, Python Serial Port Script have been running without any problems. Mar 22, 2015: Installed Unclutter to hide kiosk mouse pointer. Mar 26, 2015: Installed PHP. Created wxTrend.py script to store weather trend data for wind, direction, temperature and humidity. Created index.php to display weather trend data with google charts. The serClient.py script which poles the Rpi RS232 port then converts weather data to weather.xml file is working without any problems. The Kiosk display is also working well. Mar 27, 2015: Now have all the scripts in place, was able to run all weather station applications from the Raspberry Pi and all worked as expected. Apr 1, 2015: A small problem with the VGA display, looks like it is going out of sync, but discover that it might be caused by either the Screen Saver or Blank Screen or Power Saver or Power Down. Not sure which one causing the problem. This resolves the display problem in console mode, but it does not fix’s the problem in X Window Kiosk mode. Working on that problem. The above kinda resolves the display problem in the X Window Kiosk mode. But it is not consistently working after a shutdown or reboot. Have Shutdown -h now, Shutdown -r now many time and so far the Kiosk display has not had a display problems all day. Will test Kiosk display over night. All the other scrips are working fine. Note: After 2(Two) days of testing still having the same problem. Apr 6, 2015: Found a none related solution for this display issue on the web. With the following settings: Re-route console system messages from tty1 to tty9 this stops system messages from displaying on tty1 be-hind the X-Window. Level3 restricts the tty9 system messages to critical errors only. Press Ctrl+Alt+F9 to see system messages, did not try this. Worked all night without any display issues. Well worked all day without any display issues, looks like re-routing the console system messages to tty9 re-solved the display issue. Note: This display issue is possible only related to the way this kiosk has been configured. 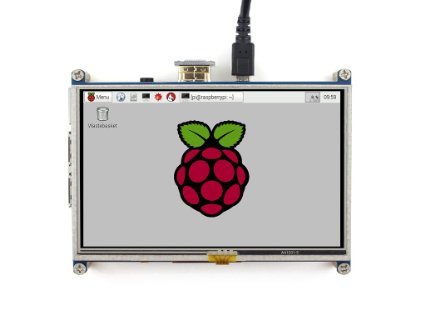 Oct 15, 2015: Acquired a 5inch 800×480 LCD Display Module, TFT Resistive Touch Screen Panel with HDMI Interface for Any Model of Rapsberry Pi A+/B+/Pi2. Installation was really simple, and the LCD display worked with some minor changes to the config.txt file. # To get the touch screen working. Have not tried the touch screen option yet. Photo below show the Raspberry Pi with 5″ LCD display in kiosk mode, all working just fine, even have some extra space on right side of screen for some more weather data. Now edit the name of the server to match your domain. Uncomment the line, and change the value from 1 to 0. The Raspberry Pi can now also access the ATtiny A/D converters. This experiment show that a Raspberry Pi can easily utilize Arduino Libraries though an inexpensive ATtiny micro controller.